If you suffer from an oily T-zone, a dry forehead, enlarged pores around your nose, and dull skin on your cheeks, it’s almost certain that one face mask isn’t going to solve all your skincare concerns. That’s why one of the biggest trends in skincare right now is to ‘multi-mask’, which, as its name suggests, is all about using multiple skin masks at one time to create the ultimate facial treatment. So if your skin is feeling a little dry and tight in some areas, but you’re suffering from breakouts in others, no problem; just pick the right product for that part of your face and let it work its magic. It’s that simple. Read on for Savoir Flair’s top face masks that will help transform your skin no matter what condition it’s in. 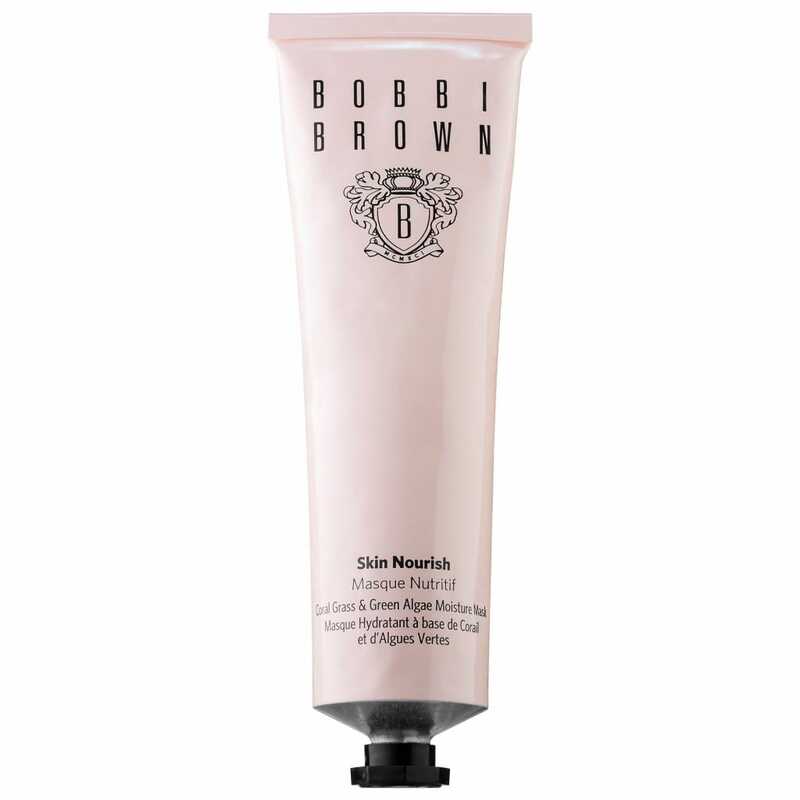 For areas that are in need of some hydrating TLC, Bobbi Brown’s new ‘Skin Nourish’ mask is just the ticket. Rich in hydrating emollients, natural oils, water, and super ingredients like chlorella extract, muru muru butter, and coral grass, its ultra-light texture provides a huge dose of moisture to quench even the thirstiest of skins. This mask from Kora Organics is perfect to use on the T-zone and any other areas where excess sebum is creating oiliness or blocked and enlarged pores. Infused with lavender and natural clay, it re-balances the production of sebum whilst drawing out impurities and deeply cleansing and refining pores. The powerhouse ingredient that makes these eye-mask patches so effective? Purified snail slime. It may not sound pretty, but it will make you look it. 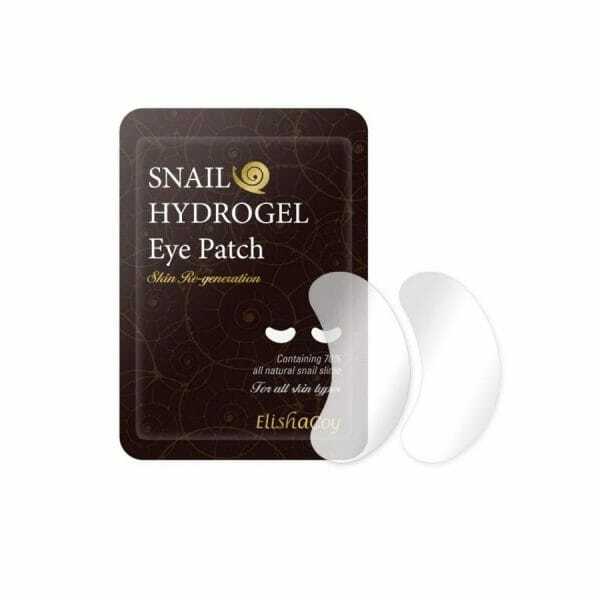 Providing a cool, refreshing hit to the eye area, these patches are rich in moisture and work to re-generate cells to help brighten and firm, leaving you with de-puffed peepers. Containing a host of natural ingredients that are proven to help brighten skin, including mulberry, bearberry, and liquorice, this radiance-boosting mask uses pumpkin enzymes to dissolve dull cells and reveal healthier, brighter, and younger-looking skin. 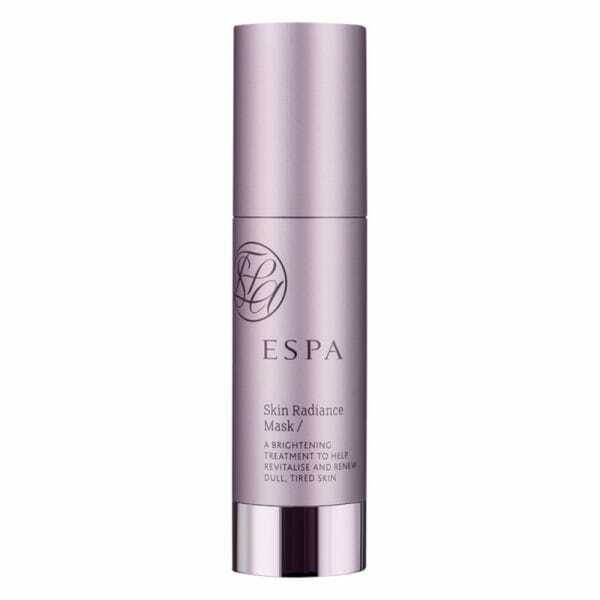 It also contains meadowsweet, which revitalizes and stimulates cell renewal, giving you that gorgeous glow in a matter of minutes. Click here to discover the ultimate DIY face-mask recipes.